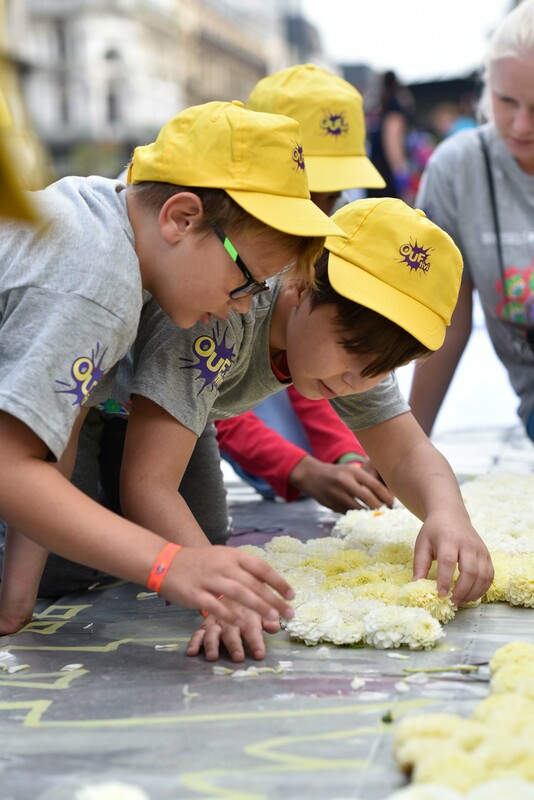 That is the theme of the 21st edition of the Flower Carpet. 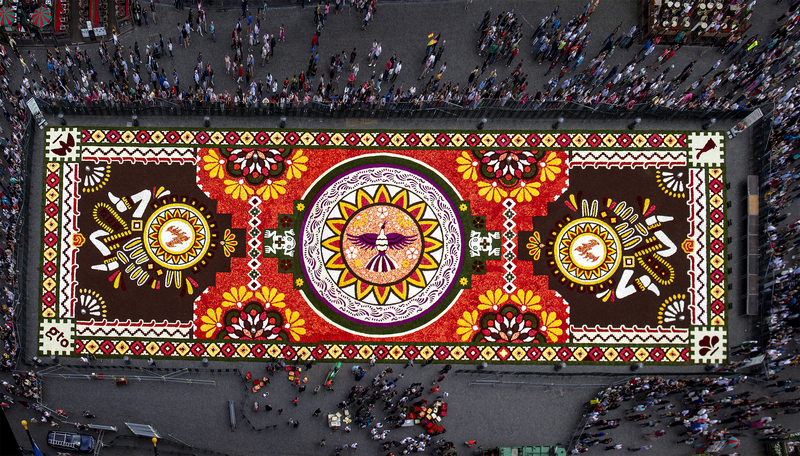 Just like Brussels, this colourful state in Central Mexico has a rich tradition in tapestry. 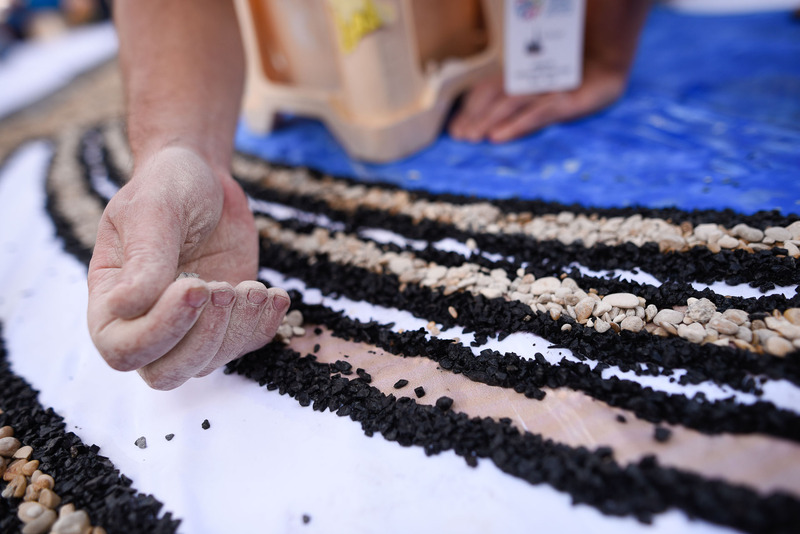 The annual highlight is “La Octava Noche” in the southern city of Uriangato, where the locals decorate kilometres of streets with carpets of coloured sawdust. 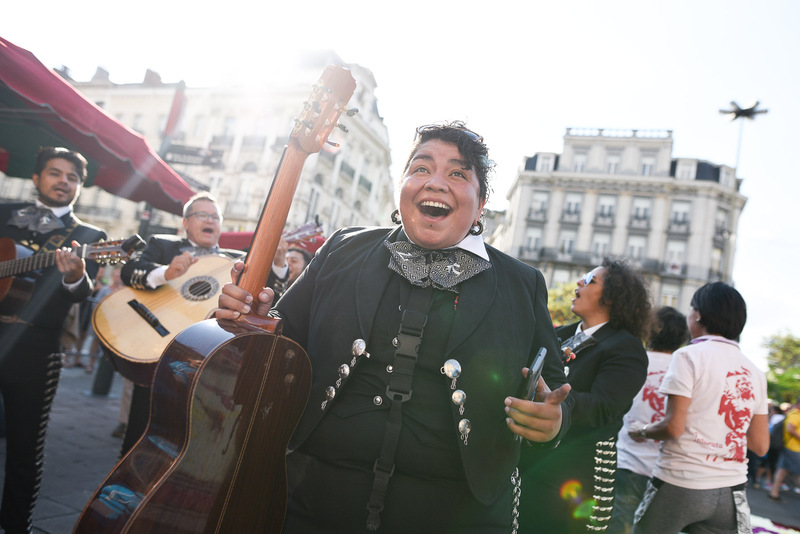 It is the most important event for ephemeral art in the centre of Mexico. 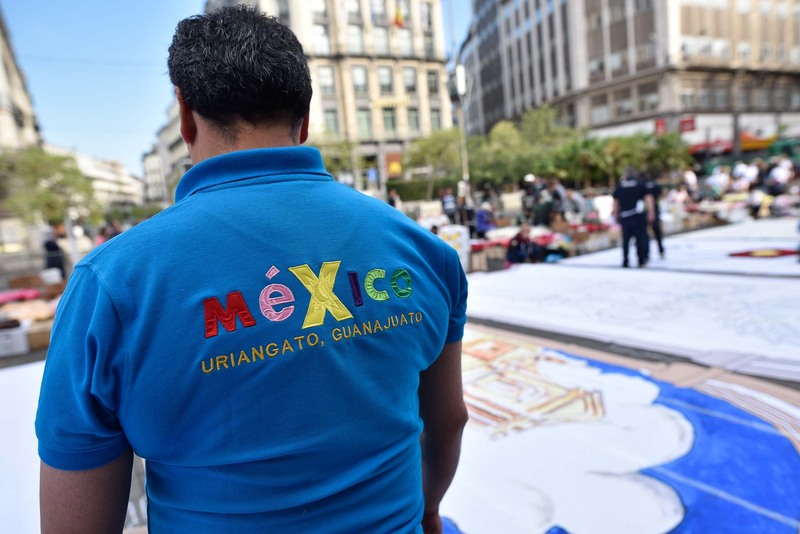 Moreover, Guanajuato is also a region of untold cultural treasures and the home of many indigenous civilizations renowned for their precious craftwork and rich culture. 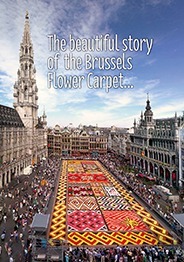 In short, providing an abundant source of inspiration for the first Latin American carpet on Belgian soil. 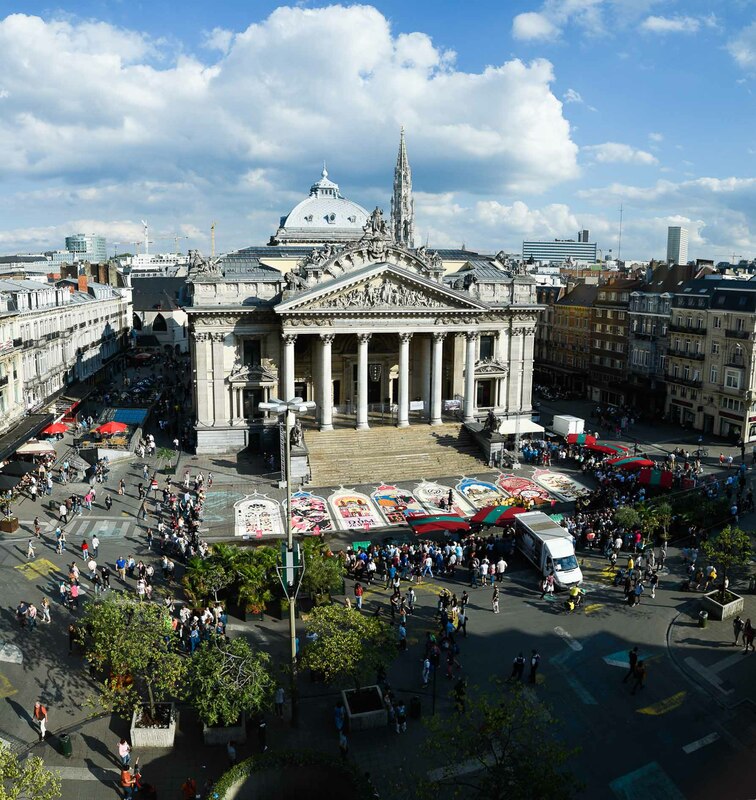 From the City Hall balcony, you will have a splendid view of this ephemeral masterpiece. 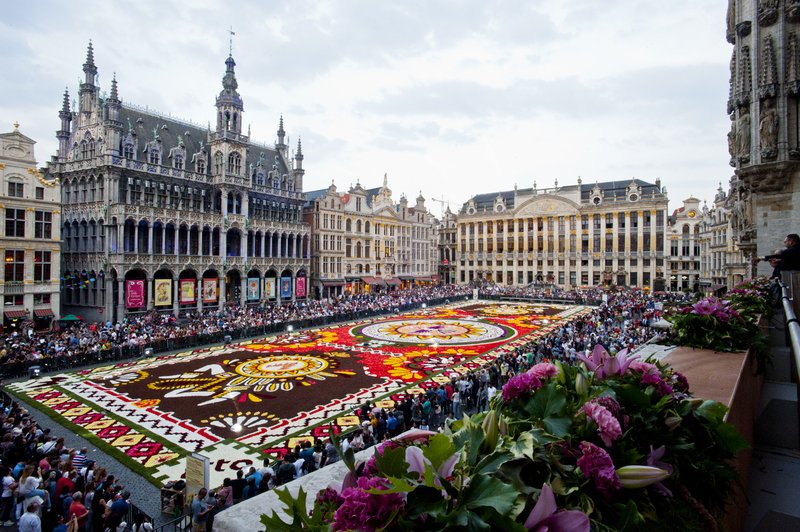 This year, it is twenty years exactly since the Grand-Place in Brussels was recognised as a Unesco World Heritage site. What better way to celebrate this than ... yes, with flowers! 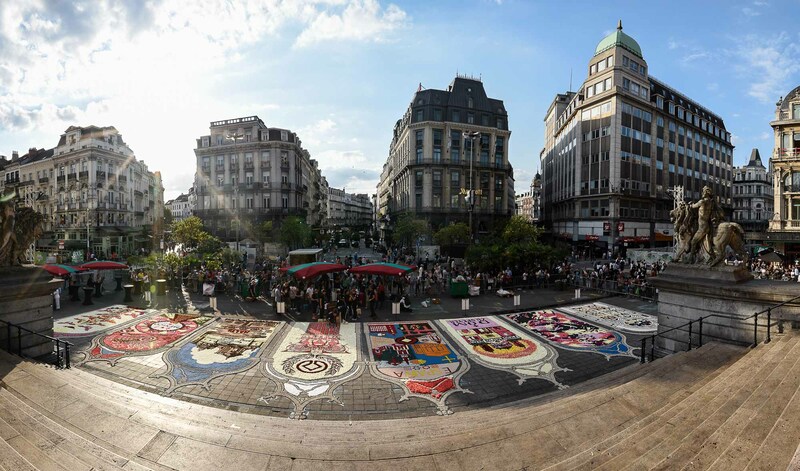 During the Flower Carpet, dozens of carpet artists from all over the world will gather in the Belgian capital for a floral Unesco exhibition at Brussels’ Bourse square. 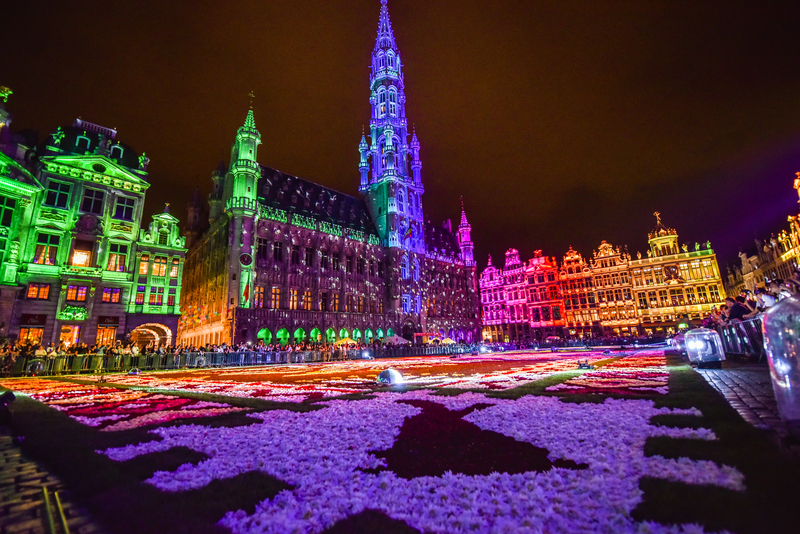 A tour along eight flower carpets will take you by some of the world’s top tourist attractions. 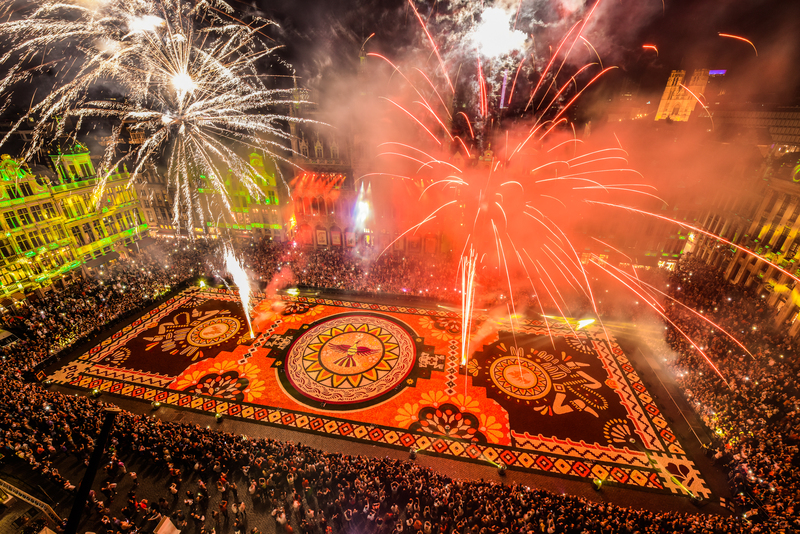 Official opening with sound and light show: 16 August, 10.00 p.m.
Sound and light show: 16-19 August, 9.30-11.00 p.m.
Construction of the Unesco flower carpets: 17 August, 8.00 a.m.–3.00 p.m.
Official inauguration: 17 August, 5.00–6.00 p.m.
Presale tickets have sold out. 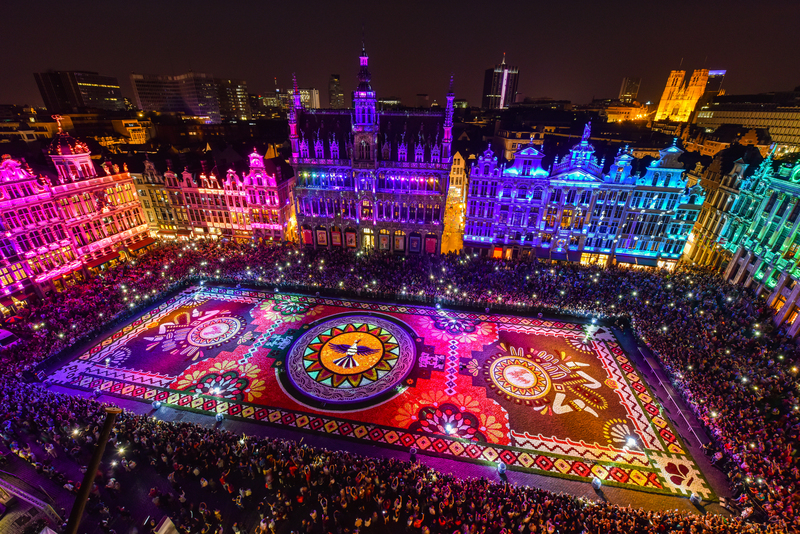 The Grand-Place and Unesco exhibition are accessible during the entire event. 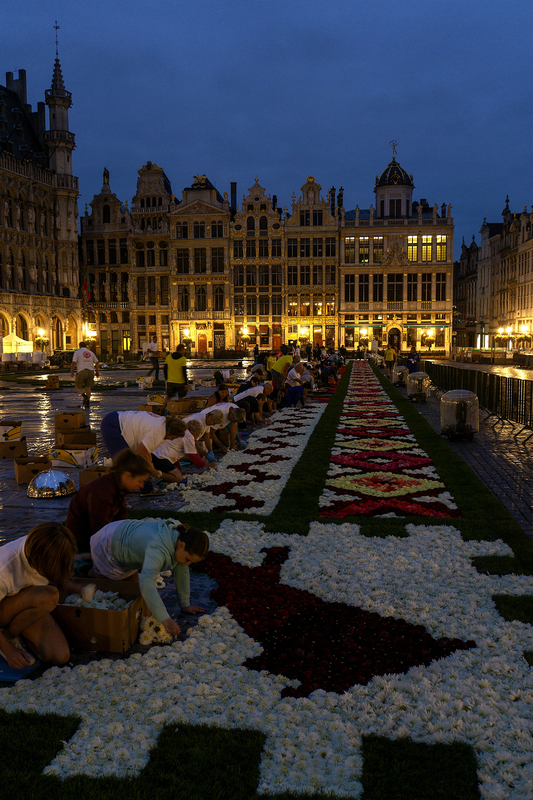 Brussels’ Grand Place is easily accessible by public transportation, by bike or by car. Please contact Visit Brussels for further information about your stay in Brussels.